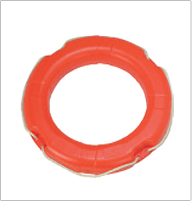 Pool shop Dubai is a one-stop shop for all your swimming pool requirements. 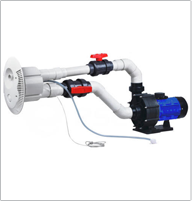 We offer complete pool equipment, chemical and pool accessories. 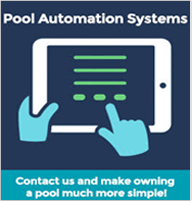 Get discounted pool supplies without leaving your home. 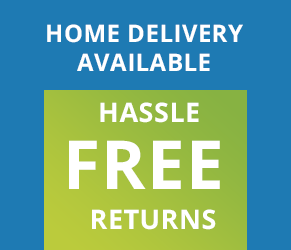 Yes, we have home delivery!!! 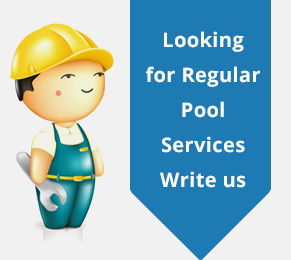 At Pool shop Dubai, we have a professional team which looks after swimming pool maintenance, swimming pool installation, one time cleaning of your pool, yearly pool maintenance contract, construction of a new pool, refurbishments, pool re-tiling or any pool repair works under one roof. 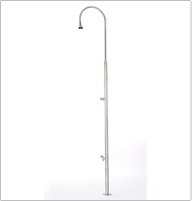 No job is small for us. 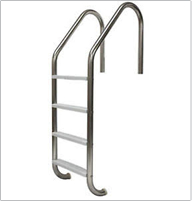 Please browse our website to have a look at the variety of pool equipment and pool accessories we offer. 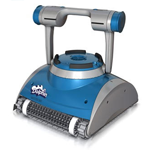 We have Automatic/Robotic pool cleaners for residential and commercial pools from Dolphin by Maytronics. 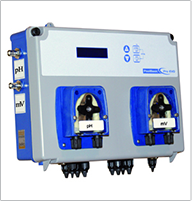 No Chlorine system, Variable speed controller, Automation, Salt Chlorinator and many more.